There are many risks to be aware of before getting a credit card. 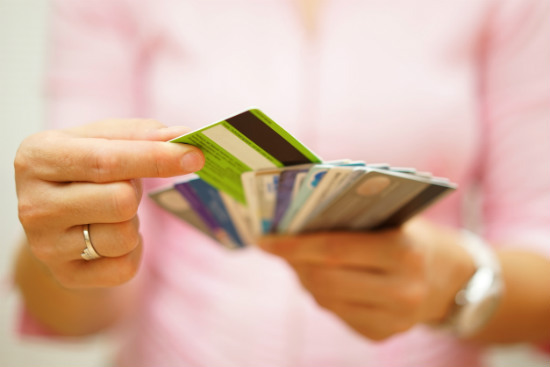 Canstar explains how to avoid the usual credit card risks and dangers. With New Zealanders in around $6.5 billion worth of credit card debt, choosing whether or not to “put it on the plastic” becomes a very important decision. And if you decide a credit card is right for you, you’ll also want to ensure you get a card that fits the bill; suiting your individual spending and savings habits. Here are four questions to ask yourself, before signing up to a credit card. 1. Why do you need it? Before settling on a credit card, have a think about why you want one in the first place? While the idea of getting to go on that holiday/buy that designer dress/get the latest gadget now is undeniably appealing, are you in a position to pay that money back? 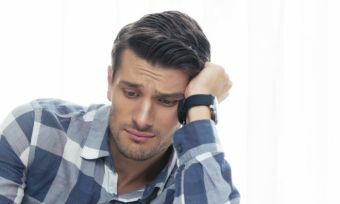 If, instead, you want a credit card, “in case of emergencies”, make sure you have the willpower to stop yourself from using it to buy a whole lot of extra wants rather than needs. Working out exactly why you want a credit card will help you decide whether you really need one – and if you do, choose one that suits you. 2. How will you pay it off? OK, so you’re fairly convinced a credit card is right for you, but have you thought about what your repayment strategy would be? If you think you’ll be able to pay off the card each month, then the interest rate won’t factor as highly in your decision making. In fact, if you’re not using the card for high-cost purchases, choosing a card with low fees is a serious contender. But if you’re unsure whether you’ll be able to pay the card off in full each month, choosing a card with a low interest rate is much more important. Canstar compares interest rates as part of its annual ratings, to help you narrow down suitable products. According to the Canstar database, there are even cards for an interest rate as low as 12.95%. However, keep in mind that low rate cards may have a higher annual fee. With this in mind, it is still better to, say, pay an $80 annual fee, than pay 25% in interest a month on outstanding credit card debt. 3. What about balance transfers? Low Rate cards are not the same as balance transfers. 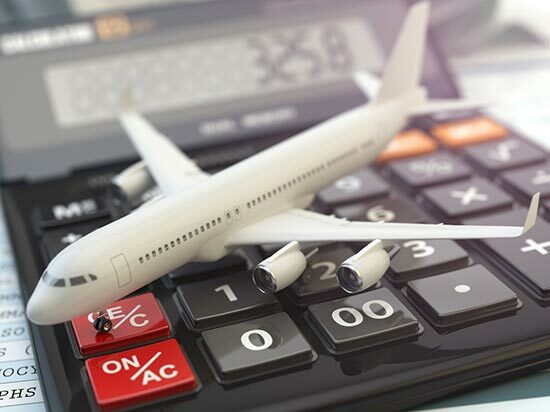 If you are going to transfer a balance on your credit card to a Low or Zero Interest card, you need to consider whether you can realistically pay off the balance during the interest-free period. 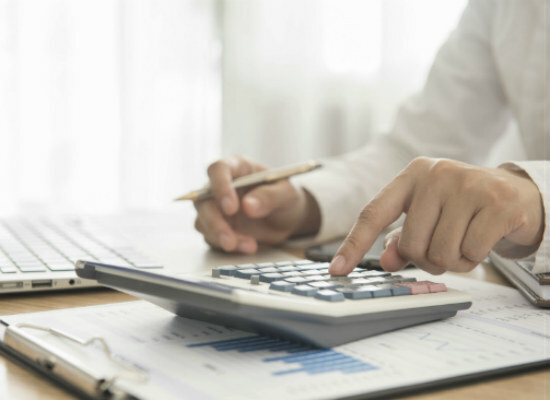 After the advertised number of months for balance transfer offers – ranging from six months to life of the balance – all unpaid balances are transferred to the standard credit card interest rate. In the case of balance transfers on credit cards, the rate you go on to after the offer ends is known as the “revert rate”. Work out how much you would have to pay per month, over the interest-free period, and set up automatic payments. If you can’t afford that amount each month, check that you are able to afford the interest rate that you will revert to at the end of 0% period. This is usually much higher than if you had transferred your balance to a regular Low Rate credit card. Make a budget and stick to it! 4. Can you actually use the incentives? Many credit card issuers offer reward programmes to their customers as an incentive to use the card. Rewards vary between cards, with options ranging from flight rewards, to KiwiSaver credits or points-for-purchases systems. But if you’re not putting much money on a credit card, then rewards won’t make much financial sense. This is because you will generally spend more in fees and interest for rewards credit cards. 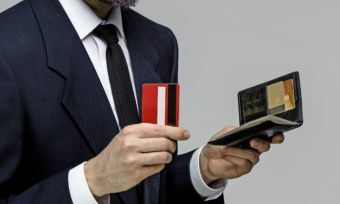 According to the ministry of commerce and consumer affairs, higher income consumers are the only ones to benefit from credit card rewards, with lower income households paying $59 million in cross-subsidies to fund the rewards. 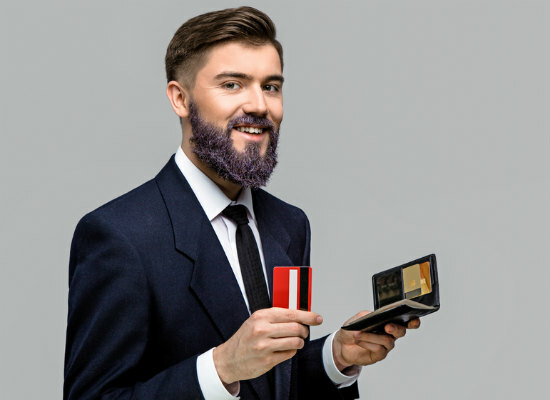 It might be wise to stay away from these cards – unless you have the high income to support it – to avoid getting hooked on the rewards system. If you’re still having trouble working out what type of credit card would suit you, check out this guide on spending profiles. And, while we’re talking about shopping, don’t forget to shop around for the best credit card to suit your needs.